Assisted by expert professionals and latest machinery, we are known as one of the leading aluminium cylinder supplier, manufacturer, and exporter in India. 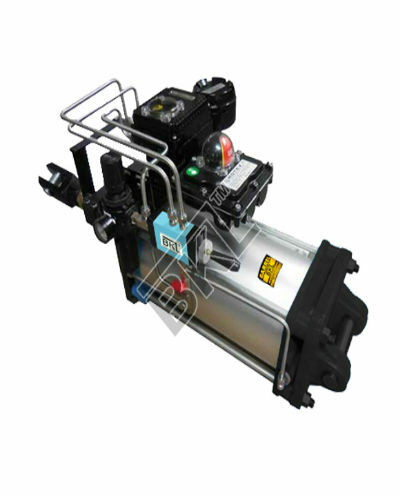 Our every cylinder is made with the use of state of the art technology under the strict supervision of experts. Our offered aluminium cylinders are highly demanded among customers for its special characteristics such as user-friendly operation, lightweight, and compact size. These cylinders are used in different type of industries such as mills, power generation companies, shipyards, and many others. 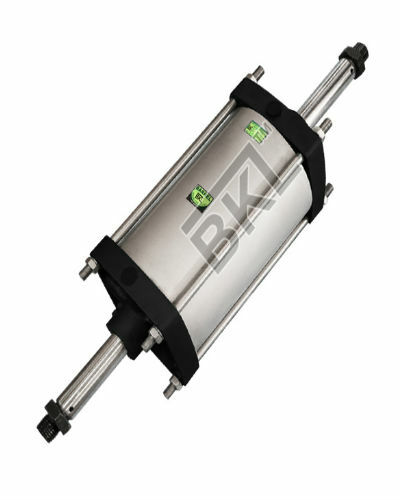 We offer a customized range of light weighted aluminium cylinders for different applications. They all are capable to provide different capacities and stroke length as per different application. For smooth and long life operation capacity, each of our aluminium cylinders is made with strong bearing of composite metal and fitted with best quality seal. This combination can provide resistance to excessive loads and increase its life span. The plunger and other parts of the cylinder are coated with the special chemical that provides corrosion free life span. The plunger of the cylinder is protected by the saddle. It is also responsible to guide load as effectively as possible. Currently, aluminium cylinders are used more as compared with other alloy steel cylinders due to its lightweight, easy installation and anti-corrosive nature. It also looks good in overall appearance than any other carbon alloy steel cylinder and easily fulfills the requirement of any lab, hospital, research center or unit. Our each aluminium cylinder is available at a various working pressure and we provide with prior hydraulic tested at a pressure of more than 1.5 times of working pressure. Wide range and variety of aluminium cylinders are available with us with different liter capacity. Double acting aluminium cylinders can be used in all orientation. 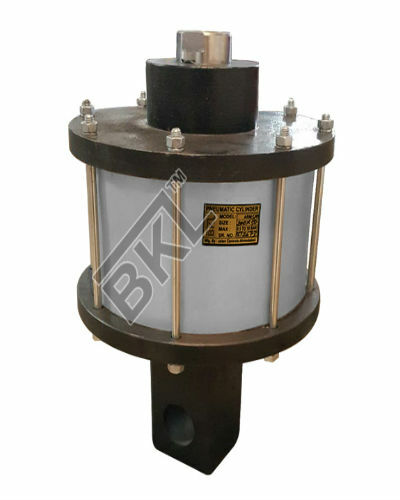 Built in safety valves are able to prevent over pressurization, similarly stop rings are helpful in preventing cylinder piston rod from over reaching and provide maximum extension. 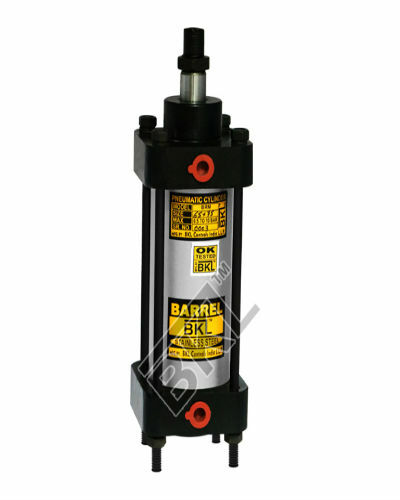 Larger cylinders with 20 ton or more capacity are provided with carry handles and surface treated. As a leading aluminium cylinder supplier in India, we can also supply aluminium cylinders of various capacities such as 10 ton or 20 ton on demand. 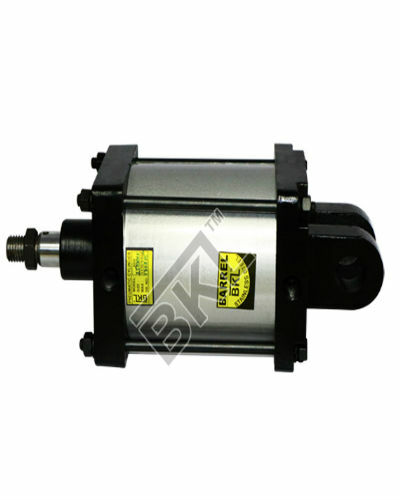 Our light weight cylinders are user friendly and meet all type of quality parameters requirements. Customer can select aluminium cylinder as per his requirement and available model.